I love how my daughter sits in the seat. I find the spring loaded harness helpful for when she doesn't want to get into her seat. Easy to fit as you can see the seat belt route. Extra tensioners help to secure it in tight. Our son hated car journeys and screamed mercilessly until we bought this chair. He loved the boost and being able to watch through the window and found the chair very comfortable. Theres no question over which chair to buy for baby number 2. My little girl hated car rides until we bought this seat. She can now see out the window and looks very comfy in it. And is very upright which makes it easier to belt her in tightly. Easy to get her in and out of the seat due to way the straps have been designed. Not easy to install. We had to get help from the shop to fit. I bought this product when my daughter was around 13 months old and I can't fault it at all. I use it everyday and when mothercare fitted it for me since then it hasn't loosened at all. It is a very sturdy seat and very protective. Me and my daughter was unfortunately in a bad car accident recently and the seat done its job like you wouldn't believe. My daughter was unharmed thank the lord and it's due to this good seat she was in. All the straps are very easy to adjust. 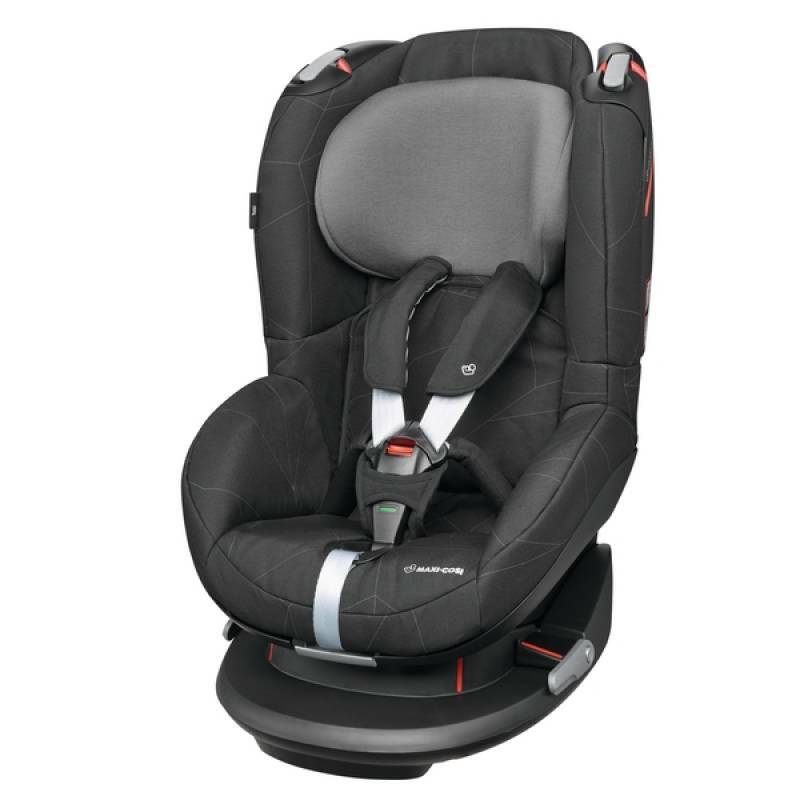 Also an added bonus maxi cosi offer is after we had the accident they are replacing mine for free, when you contact them and give them the required details which was very stress free, and the customer service was amazing. So thankyou maxi cosi it is a fabulous seat.